It’s been quite a while now that I was in Berlin last time. The last time was in February with Amandine and Julia. Julia and I did a little food hopping on the weekend. Great for you because I’ve still got a few unpublished recommendations. 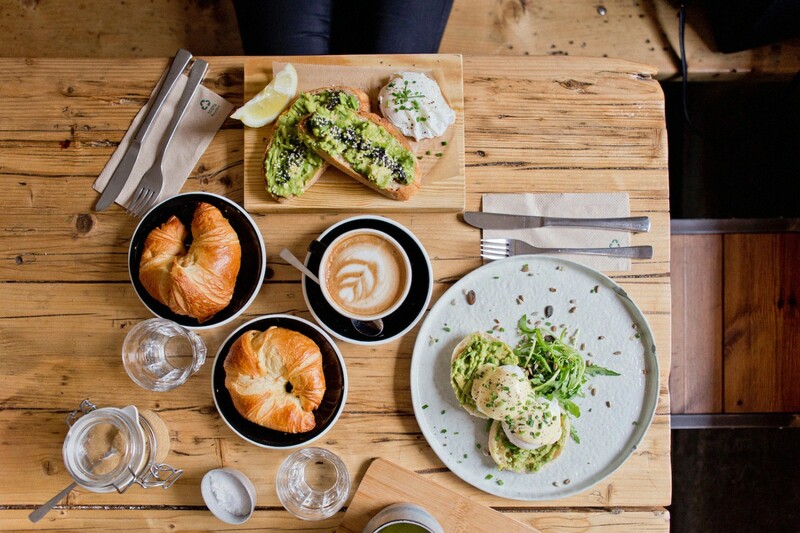 I feel like I only have breakfast-/brunch recommendations but I just love to do that whenever I’m in Berlin. 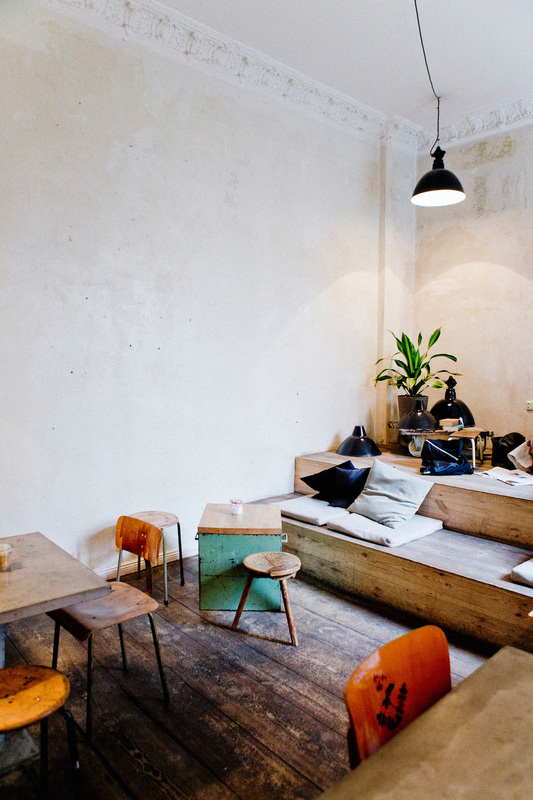 And Berlin has lots to offer when it comes to restaurants. 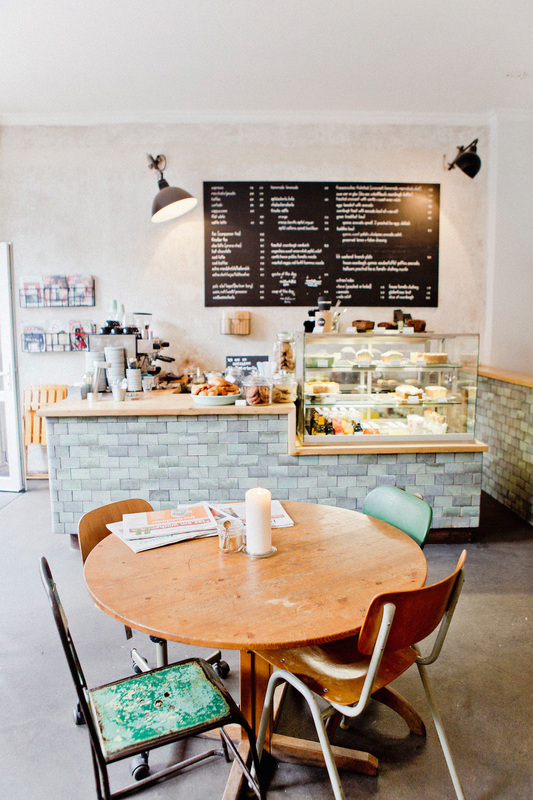 Today I’ll talk to you about the cute Kaffeebar Berlin – great place to have breakfast in Kreuzberg. 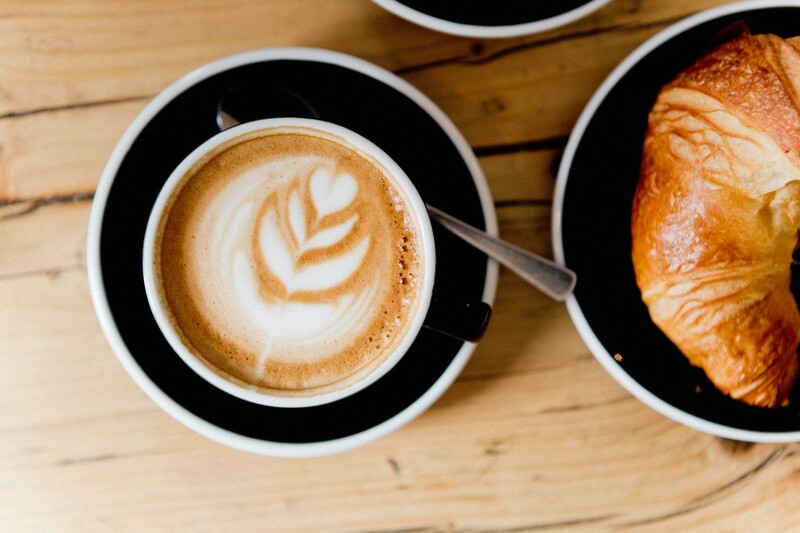 The café is lead by half-German, half-Australian. 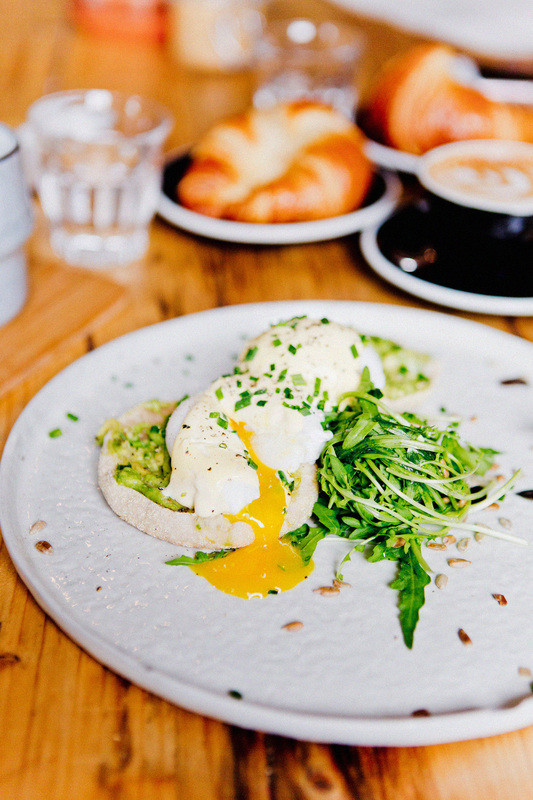 They focus on delicious healthy dishes and Kaffeebar Berlin tries to be as eco-friendly as possible. The interior is an industrial/shabby mix. 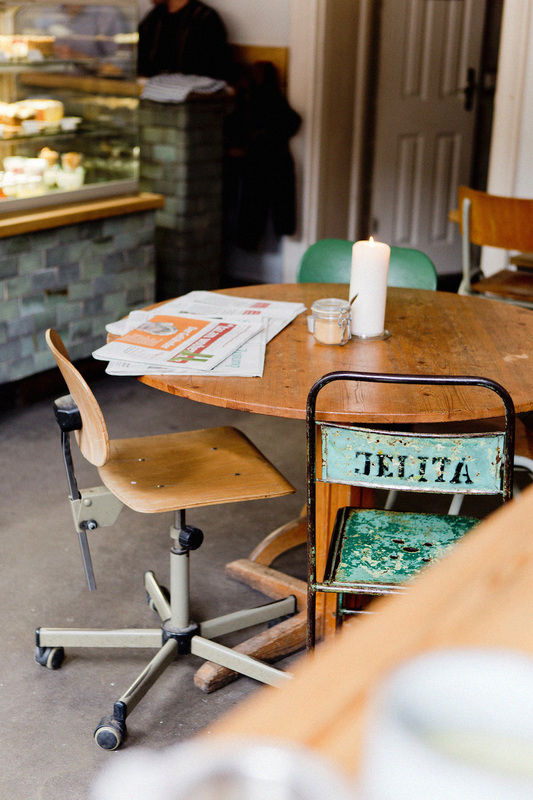 You’ll find colorful chairs and tables along with a brick-built counter. The café is divided into three parts – a nice terrace outside for the warmer days, a spacious part with tables and counter and a chill area in the backside. Whenever I see Eggs Benedict (7,50€) on the menu I don’t need to decide for long. 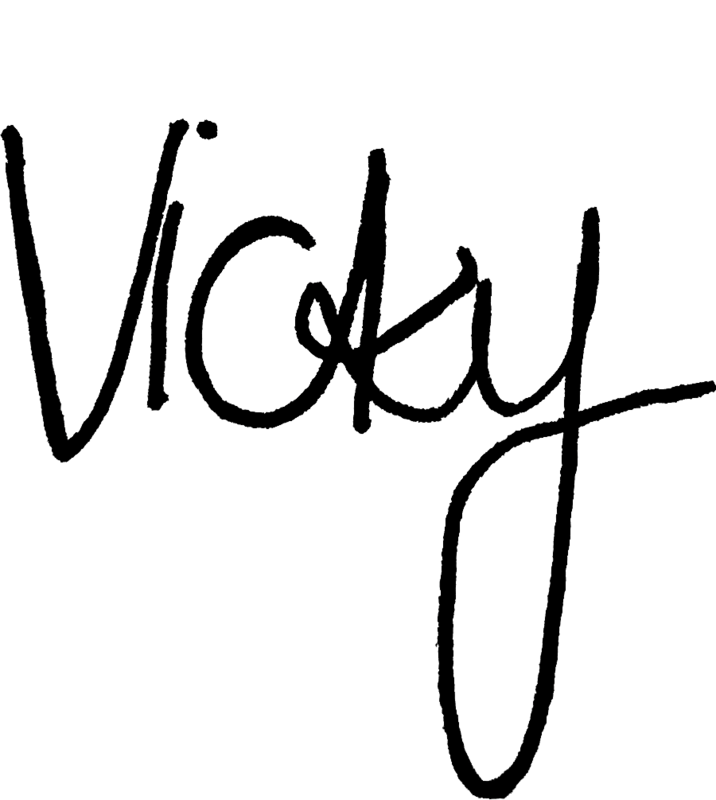 Perfect as they come together with acovado – delicious! Julia took the sourdough toast with avocado (5,80€). Along with each breakfast you can also order some side dishes (+bio ei +Avocado +side salad +house tomato chutney +gluten free bread +slice of sourdough). Of course, you’ll also find something for the small appetite. 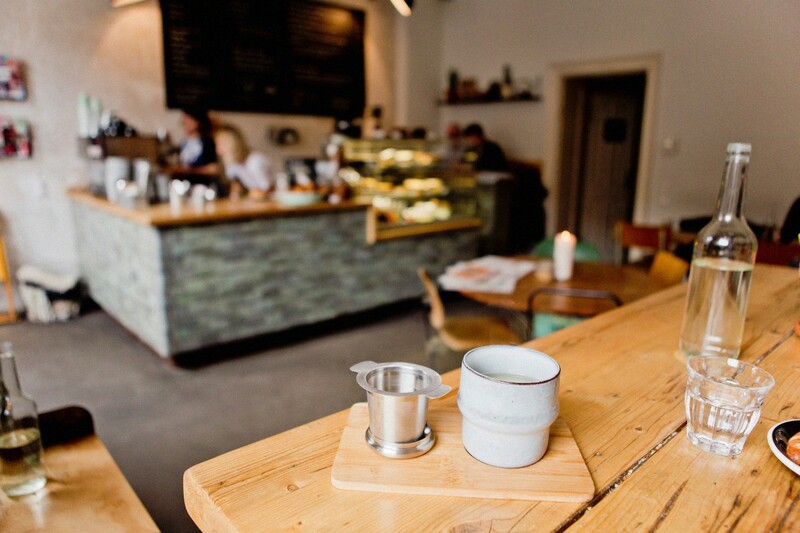 Kaffebar Berlin offers a daily changing soup (4,40€) or quiche (3,50€). Moreover, you’ll get a delicious toasted sourdough sandwich with goat cheese, sweet onion relish, tomato, arugula … (5,20€). At the counter they also have delicious cake where you can’t passt without having one. Amandine and I have been there already for another time. Of course, I took the Eggs Benedict one more time. They’re way too delicious. I’ll definitely come back. I just love the cozy atmosphere and delicious food. Next time also for lunch! 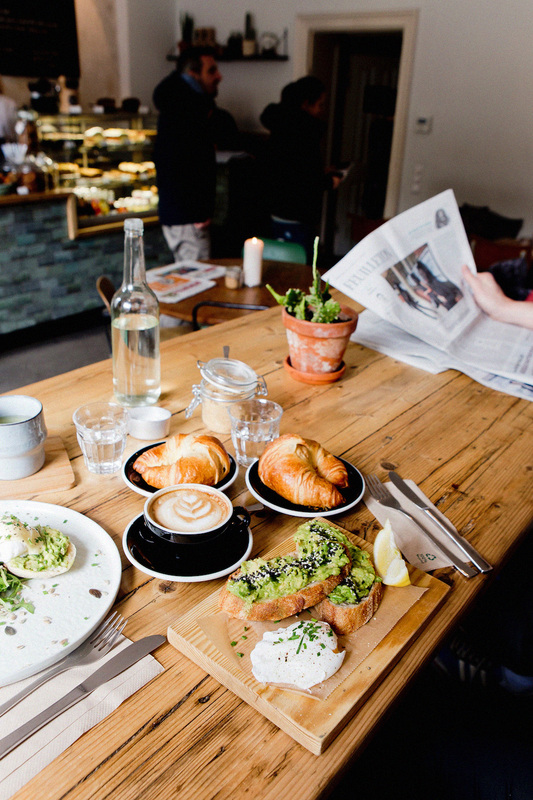 I hope you liked this article about breakfast in Berlin!